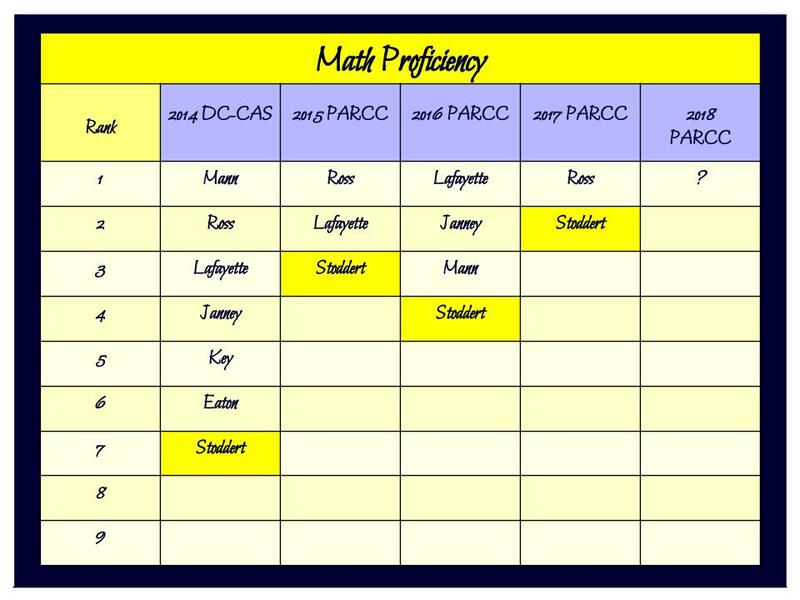 Stoddert Principal Bryant recently shared some of the school’s goals and metrics for measuring student success at Stoddert. 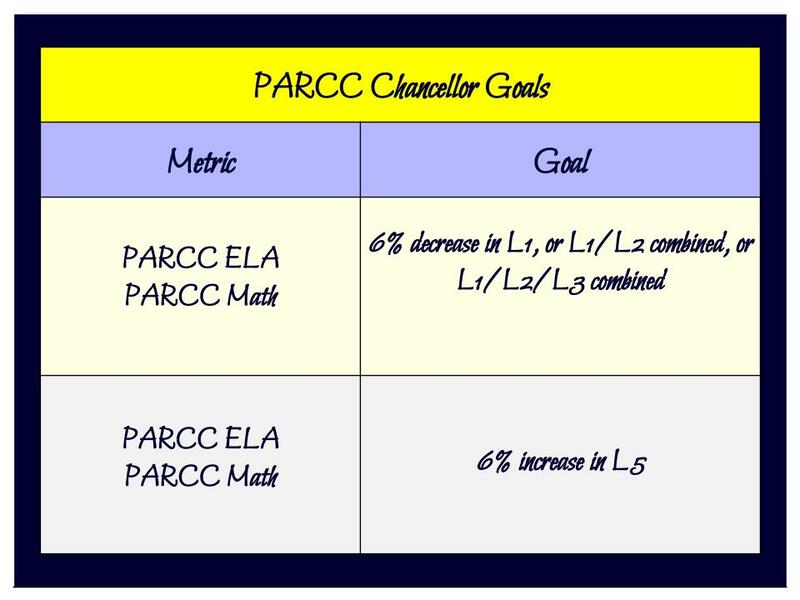 The goals have been set by the DCPS Chancellor and by the school itself. At the bottom, you’ll also find information on how Stoddert stacks up to other schools in the district. 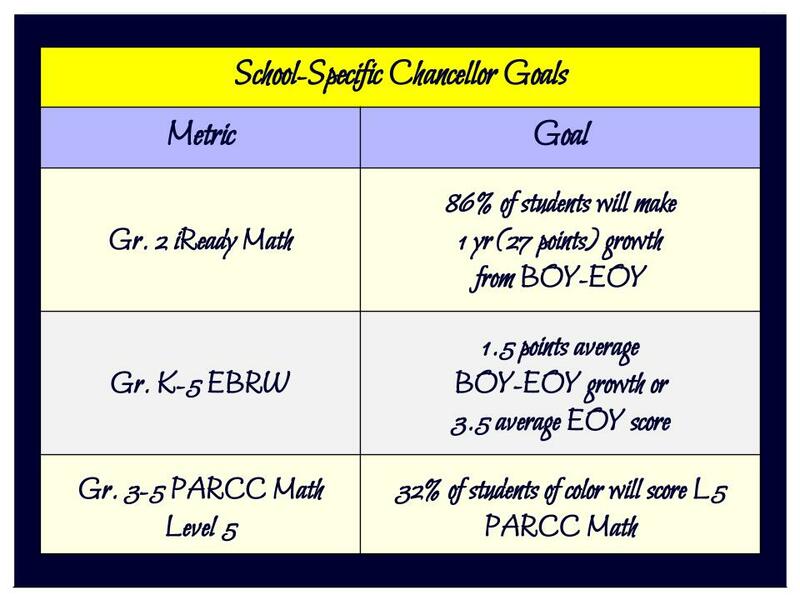 The school’s goals have been identified by Principal Bryant, the teachers and staff as a “CIA” focus. CIA stands for Collaboration, Innovation, and Alignment. Collaboration includes working with each other inside the building, our families and parents, and folks outside the building, such as DCPS, to support our students. Innovation includes making sure that our teachers and staff have the freedom to be innovative and supported in their classrooms and that the students have access to the latest teaching techniques and tools to meet their needs inside the classroom. For example, DCPS Office of Teaching and Learning just gave 20 Sphero robotic toys to Stoddert to help introduce the students to coding. The school is currently working on implementing these into the classroom to help students learn the basics of coding. 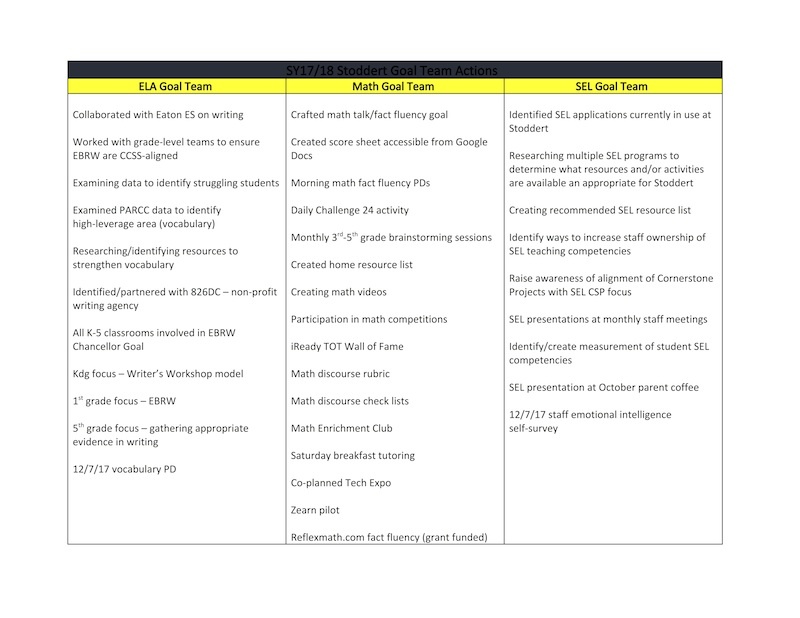 Alignment deals with a making sure that there is a consistency of plans, process, information, resource decisions, actions, results, and analyses to support the school’s key goals.